D-CRUNCH Successfully finished their first tour in Malaysia. New boy group D-CRUNCH has successfully finished their promotion tour in Malaysia. 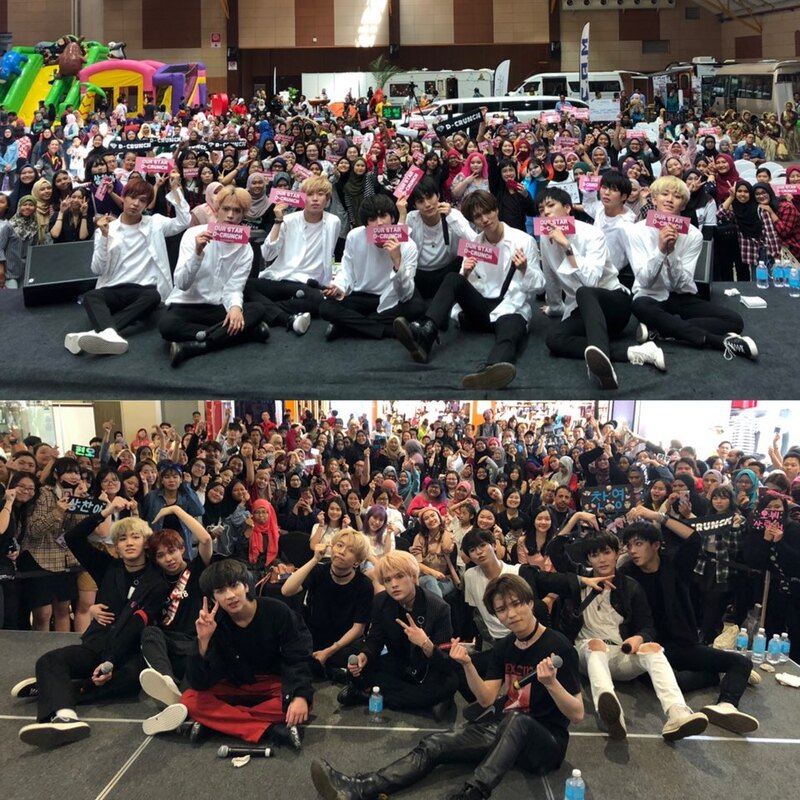 D-CRUNCH, met with Malaysian fans during a promotion tour for about two weeks from March 21 to April 1 in downtown Malaysia. Starting with the Malaysian capital of Kuala Lumpur, D-CRUNCH had seven solo showcases. Especially, D-Crunch is visiting Malaysia for the first time and has a promotion, Malaysian fans have been clamoring for D-CRUNCH's full-length songs and have focused their attention on the carefully prepared showcase stage, including a relay dance, which is an homage to the senior group's songs. After successfully finishing their first overseas promotion, D-Crunch will step up preparations for their second mini-album.